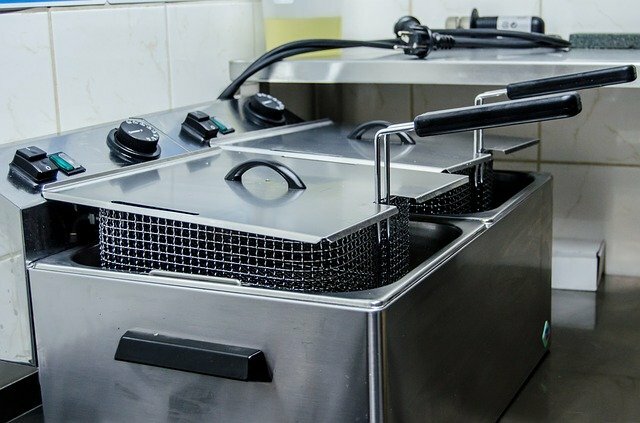 A clogged commercial grease trap, and the headache that comes with it, can be one of the most devastating, yet preventable, crises any restaurant may face. 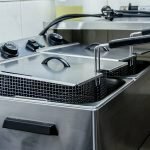 A grease trap back up will often require you to shut down your business until you’re able to properly clean and get your drains and grease trap working correctly. Nobody can afford to take a loss shutting down their restaurant to take care of an easily preventable problem. Keeping your commercial grease traps maintained regularly will help keep your business up and running. Commercial great traps are designed to prevent fats, oils or grease (FOG) from entering the sewer lines or your business’s septic system. These FOGS, if left unchecked, will cool and solidify, sticking to the inside of pipes, trapping particles, and eventually clogging to the point that waste water cannot pass and will back up into your kitchen’s sinks and drains. Grease traps are the key to preventing these FOGS from entering your plumbing lines. Commercial grease traps act as a holding tank for the wastewater that flows out of your restaurant’s kitchen, with the FOGs rising to the surface, while the wastewater leaves through a pipe below the layer of FOGs. If the FOG layer builds up and becomes too thick in your commercial grease trap, these fats and oils leak through into your pipes, where they will solidify and eventually lead to a whole-system backup. In other words, you will have to shut down your restaurant while you clean up the mess in your kitchen and get your grease traps back in functioning order. Beyond that, the solid food waste that filters to the bottom of your grease trap, collecting as sludge. Left in place, these solids will eat away at your grease trap, eventually forcing you to replace the unit altogether. The best way to prevent such a plumbing emergency and keep your customers happy with uninterrupted service is to have your grease traps regularly serviced. Depending on how busy your restaurant is, you should have your commercial grease traps properly cleaned every 1-3 months. At Supeck Septic Services, we believe a thorough and proper cleaning includes pumping out the entire contents of your traps, rather than simply skimming the FOGs off the surface and leaving the wastewater and corrosive food solids behind. Relying on Supeck Septic Services to properly maintain your commercial grease traps will help keep your business up and running.